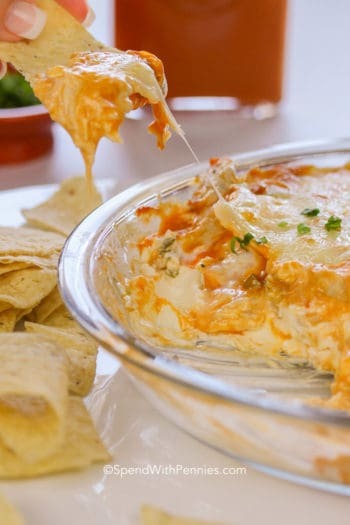 Buffalo Chicken Dip is one of the best ever party snacks! 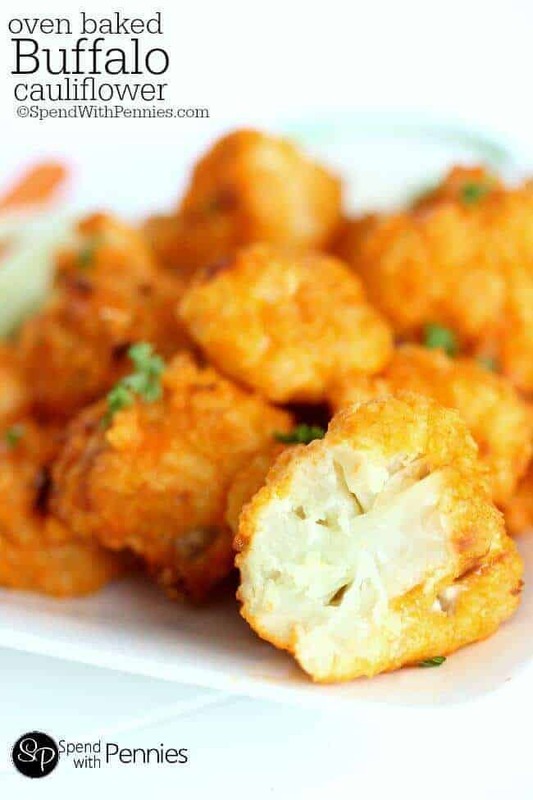 Tender chunks of chicken in Buffalo sauce is combined with a creamy cream cheese base and of course loads of cheese. This buffalo chicken dip is baked until golden and bubbly! 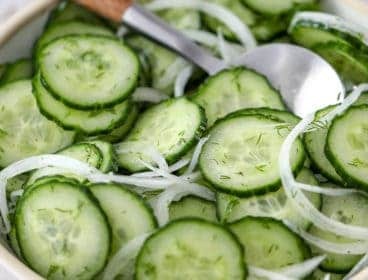 This is the first thing gone at every party, low carb and keto friendly (and everyone begs for the recipe)! 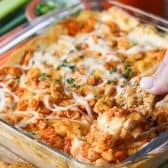 Our Favorite Buffalo Chicken Dip! If you see me at a party, I pretty much guarantee I’m going to be hovering around the snack table checking out the goodies! I’ll gladly pass over the sweets and head straight to the savory appetizers and of course Cocktail Meatballs. If there’s one thing on the table I truly cannot resist, it’s a good creamy cheesy dip including this Buffalo Chicken Dip (and of course my famous Jalapeno Popper Dip)! Who doesn’t love a good plate of hot wings on game day? This dip takes the flavor from your favorite Buffalo chicken wings and turns them into totally scoopable, irresistible party dip! Get in ma belly! Buffalo Chicken Dip is quick and easy to make and everyone loves it! Combine chicken and buffalo sauce. Mix cream cheese, sour cream and seasonings. 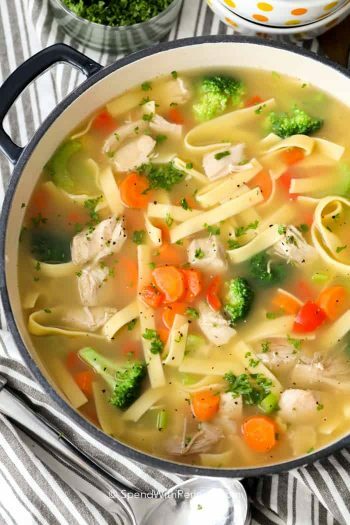 Stir in chicken, celery and cheese. Add toppings and bake. 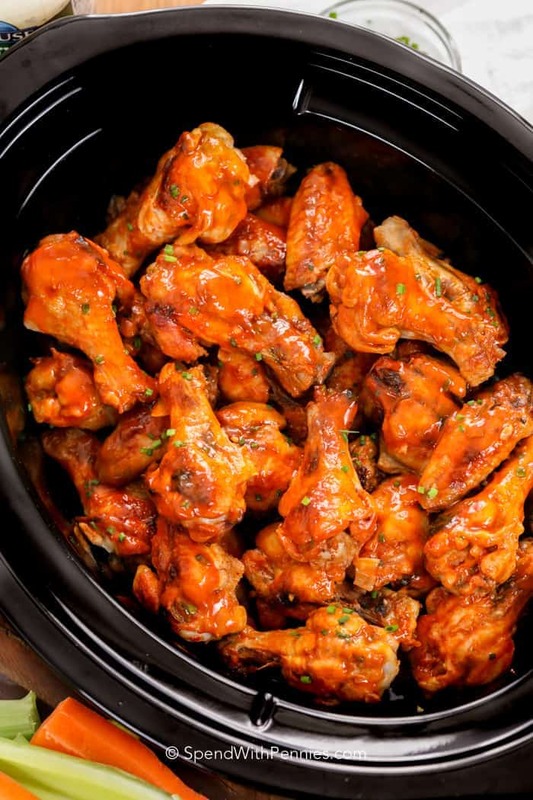 This chicken wing dip starts with tender juicy chunks of chicken! 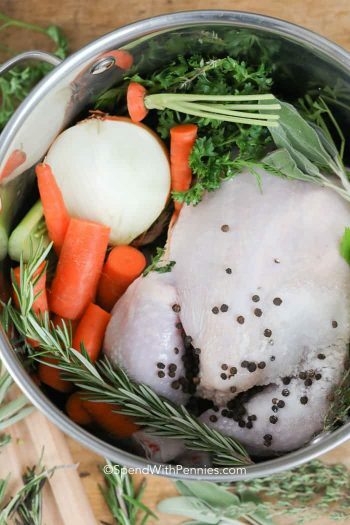 You can use leftover cooked chicken or make easy poached chicken. 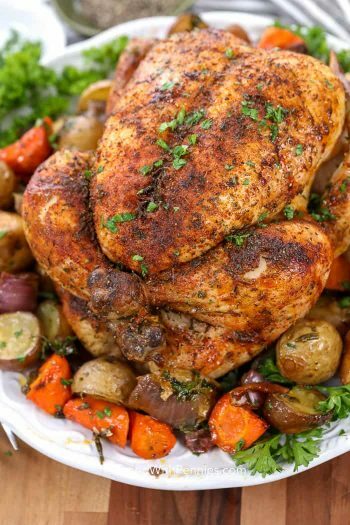 Rotisserie chicken will also work great but in a pinch you can even use canned chicken. 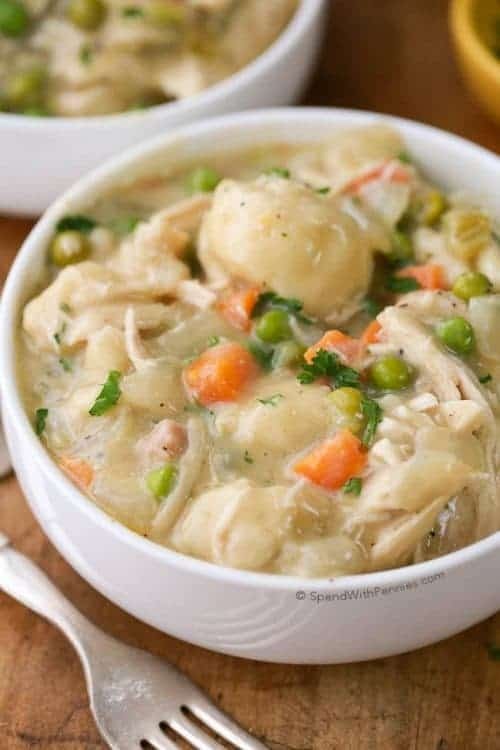 Note: If you are using canned chicken, you’ll want to be extra gentle when mixing as the chicken can break apart quite easily. 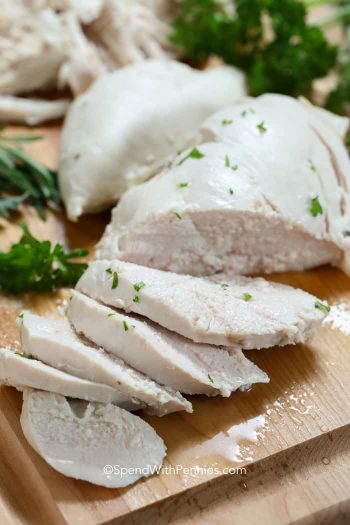 While some recipes use shredded chicken, I prefer the texture of the chopped chicken. Like most dips (including my fave 5 Minute Taco Dip), cream cheese is the base of this recipe. Softened cream cheese makes for a better dip. (TIP: To soften cream cheese quickly, microwave it for about 15 seconds on high). Using a hand mixer for the base any cream cheese dip keeps it fluffy so it doesn’t break your tortilla chips for dipping! 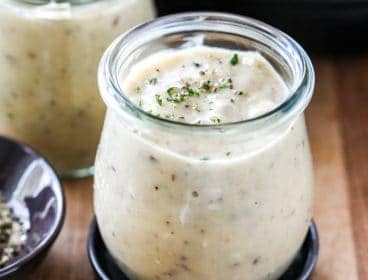 I add 3/4 cup sour cream to this recipe, feel free to replace it with Ranch dressing or even Blue Cheese dressing if you’d prefer. 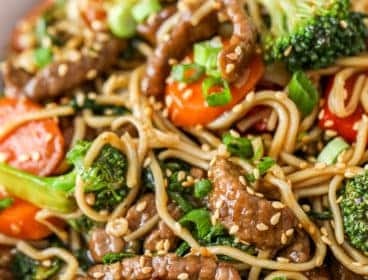 Finally we add in some seasonings, I chose both green onion and garlic powder (in place of white onion and fresh garlic) as the flavors are a bit milder and blend well in this recipe. 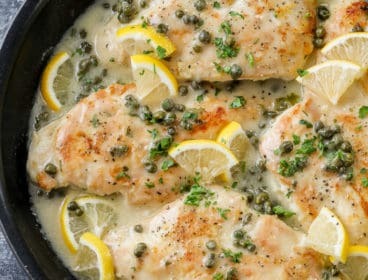 We spread this into a pan and bake until bubbly and melty…. so incredibly good! This dip can easily be made into a crock pot Buffalo chicken dip making it perfect for transporting and keeping it warm during parties (although it doesn’t last very long around here)! You’ll want to use a little slow cooker, I use a little 2qt slow cooker (super cheap, they cost LESS THAN $10) and I use it for all kinds of things including Brown Sugar Bacon Wrapped Smokies! This dip will take about 3 hours on low to heat through, you’ll want to give it a stir 1/2 way through and add the cheese on top about 20 minutes before serving. 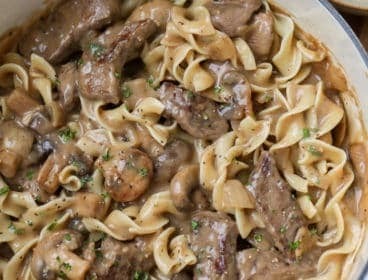 Turn your crock pot to warm (or low) and your guests can help themselves throughout your party! 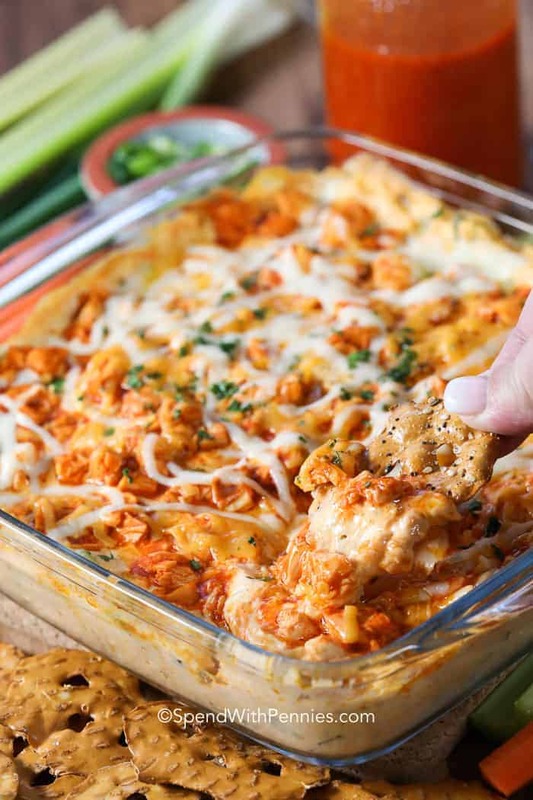 My daughter dubs this the “BEST Buffalo Chicken Dip ever” and so will your guests! 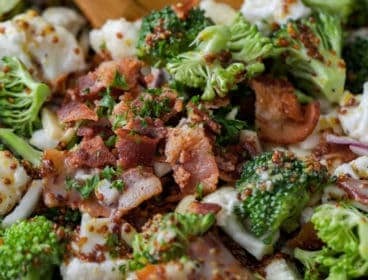 Jalapeno Popper Dip – Personal Favorite! Reuben Dip – Just like the sandwich! Hot Bacon Cheddar Dip – Crowd pleaser! 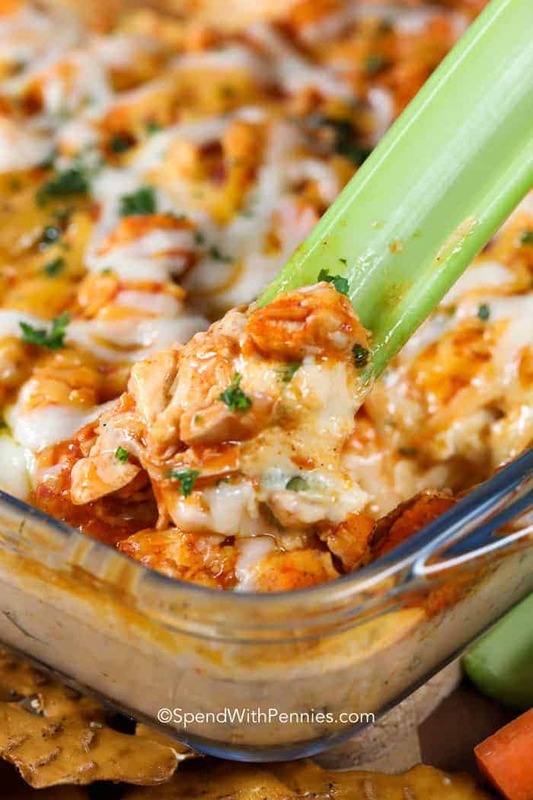 This is the BEST Buffalo Chicken Dip with tender chunks of chicken, celery bits and green onion in a creamy cheesy base. 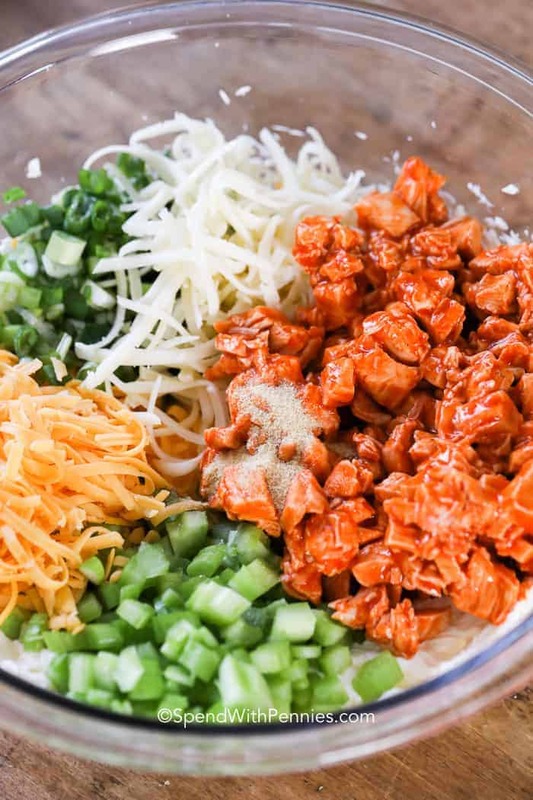 Combine diced chicken and buffalo sauce in a small bowl. Set aside. In a large bowl, combine cream cheese, sour cream and garlic powder with a mixer on medium until fluffy. Add celery, chicken, 1/2 cup cheddar cheese, 1/2 cup mozzarella cheese and green onions. Stir to combine. 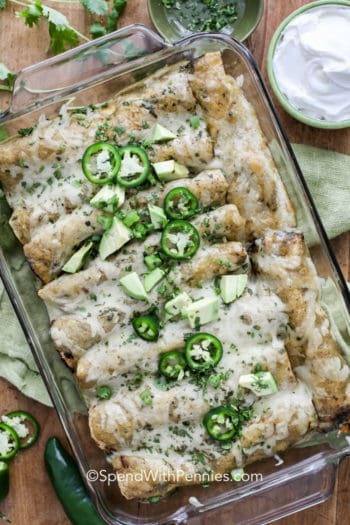 Spread into a 9x9 pan, top with remaining cheese and bake 20 minutes or until bubbly.